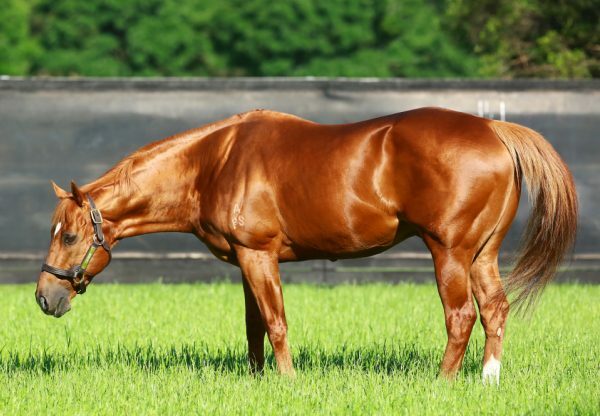 Top class sire Choisir posted a century of winners at the weekend with talented filly Embark (3f Choisir x Matter, by Octagonal) flying the flag for him at Rosehill where she scored a tenacious win. The Hawkes Racing trained filly broke through at her third run back from a spell after two close seconds and punters were well pleased to see her succeed as she was a well backed favourite. Retained to race by Limerick Lane’s Gerry Ryan, Embark has the smart record of three wins and six seconds from 12 starts with prizemoney of $214,455. 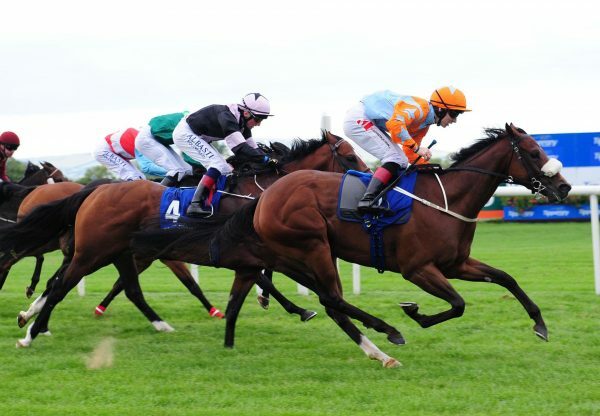 Embark is a half-sister to stakes-placed Carnero and Gratis being one of four winners from the Octagonal mare Matter. 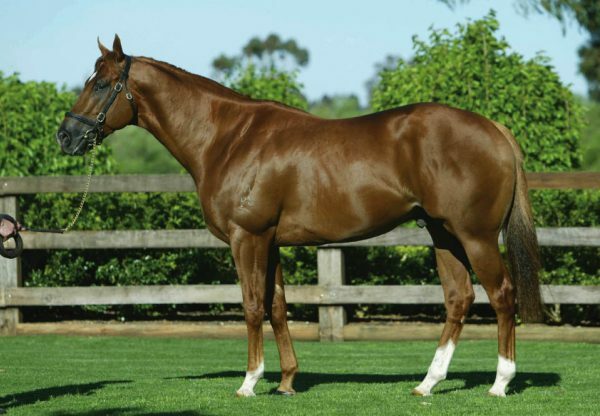 Choisir has sired five Australian stakes-winners this season, Group II winner Celtic Dancer joined by Uxorious, Scorpio Queen, Psychologist and Kid Choisir. 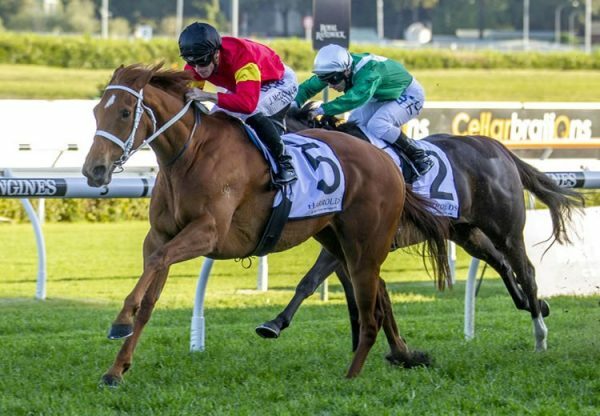 Choisir has covered big, quality books of mares in recent years off the back of his multiple Group I winners Starspangledbanner and Sacred Choice, so there is reason to believe he is on an upswing and at a fee of $27,500 this spring is great value.